Jonathan Libov joined the investment team at Union Square Ventures in September of 2014. Jonathan hails from New York but has lived for the last few years in Tel Aviv, where he most recently worked as a Product Manager at Appsfire. He’s a graduate of Vassar College with a degree in Cognitive Science and began his career in neuroscience research. He designs and codes, with Fifty among his side projects. How Jonathan made his move from product guy to VC at USV? 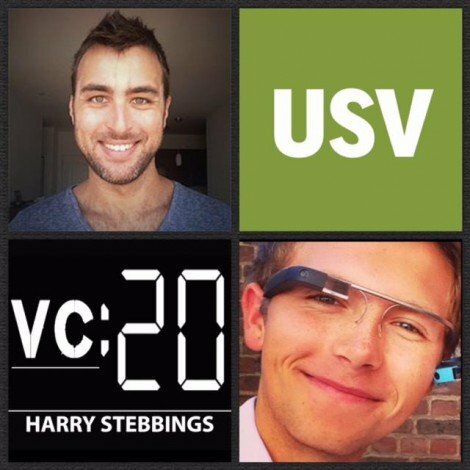 What is the key determinant for USV’s success? How Fred Wilson and USV use blogging to market USV as ‘smart money’? Is SMS dead? What is and will it be used for in the future? What sectors are ripe for disruption? How can technology and sport be integrated? Apple Music: Success or failure?